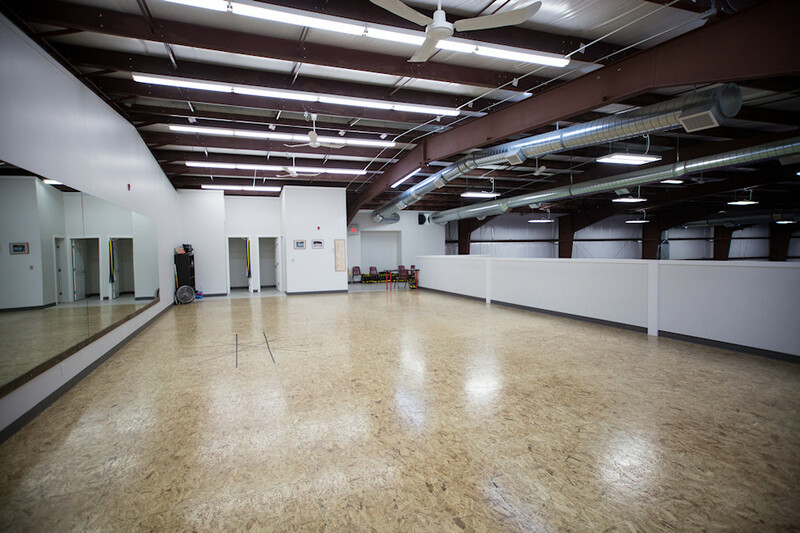 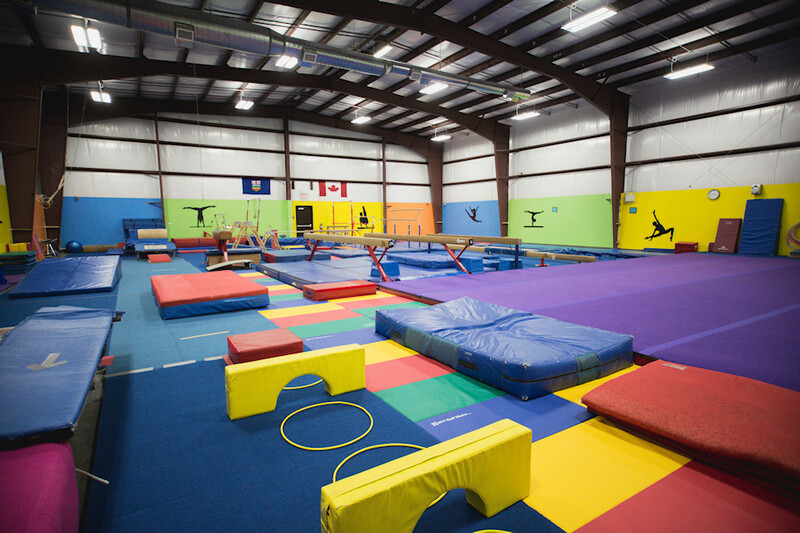 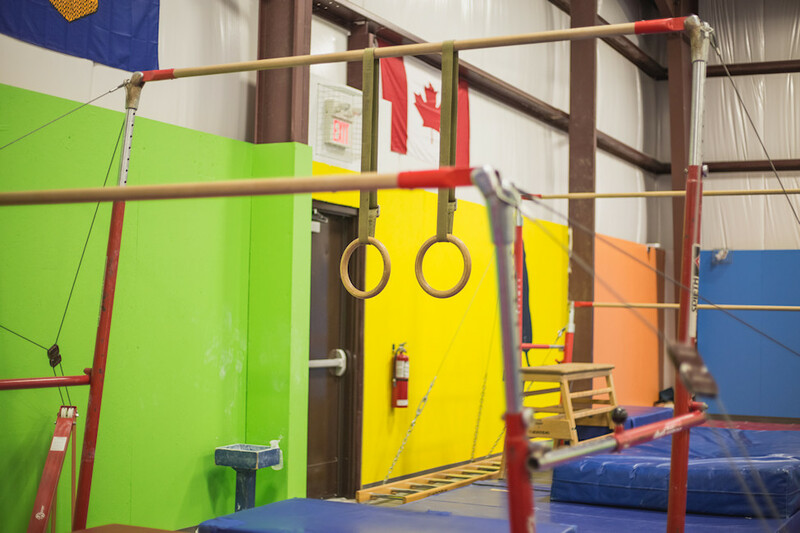 The Ponoka Gynmastics Club is a 7000 square foot gymnastics facility with 5500 square feet designated for gymnastics, tumbling and obstacle course training, plus a 600 square foot studio for dance and fitness. 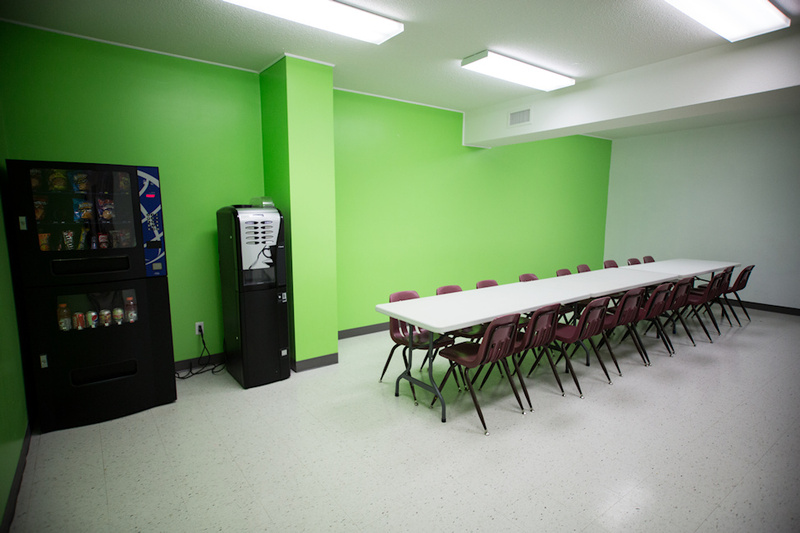 We have a viewing area available for parents while their children are in class and a party room for birthday parties. 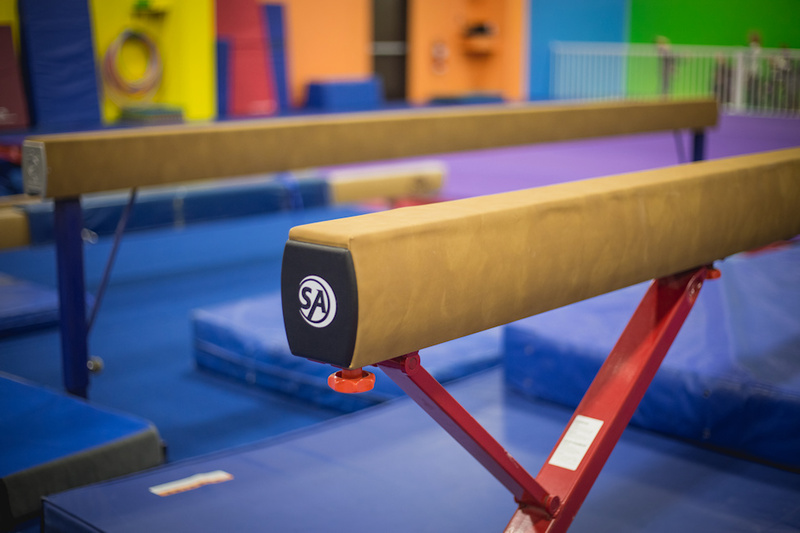 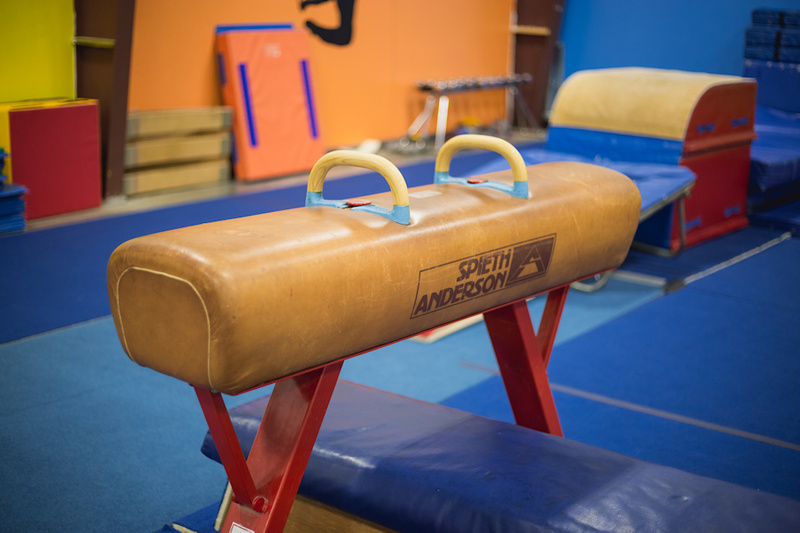 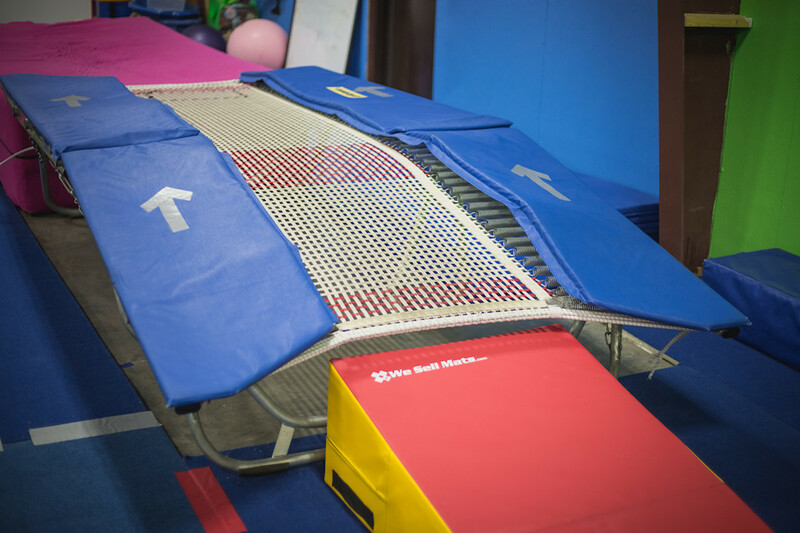 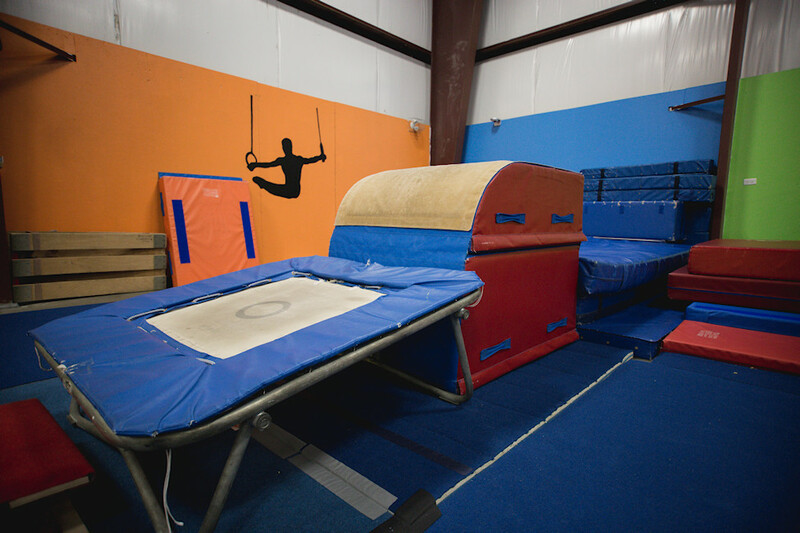 Our facility offers a spring floor, two sets of bars and four beams, a foam pit, a double mini trampoline and much more!